Kyle Pemberton is a 29-year old fisherman from El Granada, California. He grew up fishing and crabbing with his father and uncle out of Half Moon Bay, at the southern edge of the San Francisco Bay Area, where he currently resides. He always showed strong math and mechanical skills, and considered studying engineering, but fishing proved too strong a pull. He crewed for several years, working his way up to alternate captain on Steve Fitz’s boat, the F/V Mr. Morgan, using the unique and light-touch Scottish seine gear. 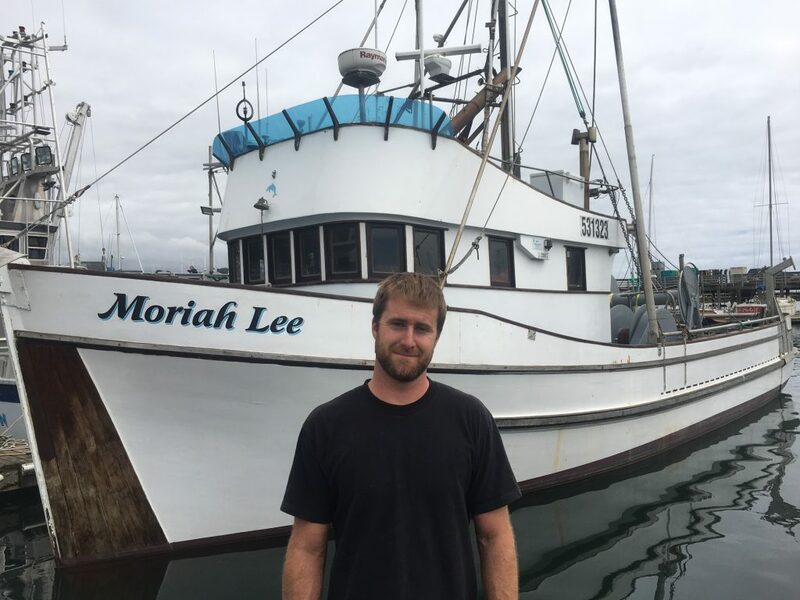 With a California Fisheries Fund loan, Kyle purchased the successful trawler F/V Moriah Lee, and is soon pulling up roots to move a four-hour drive down the coast to Morro Bay to trawl for West Coast groundfish, including Dover sole, Chilipepper rockfish, Petrale sole, and thornyheads. He is leasing quota from the Morro Bay Community Quota Fund, a nonprofit created to prevent historic trawl fishing activity from consolidating into larger fishing vessels and ports, securing rights to the groundfish resource locally. Anchoring groundfish access in small scale fishing ports such as Morro Bay is critical to the economic viability of these communities. Investing in the ocean is essential to ensuring life thrives on our planet. Three billion people depend on seafood for their survival, and hundreds of millions depend on the oceans for their livelihood. With climate impacts threatening this critical resource, now is the time to bring investment capital to accelerating the transition to sustainable fishing. In a recent New York Times op-ed, former Treasury Secretary Henry M. Paulson Jr. urged worldwide consensus on the need for large-scale private financial investments to cover the costs of combatting climate change. He points out that “there is a global abundance of private capital” that should be tapped to develop clean technologies rather than relying exclusively on the relatively small supply of capital available from governments. Mr. Paulson also asserts that governments can lead the way to a low-carbon future by creating policies and tools to enable the flow of capital into critical projects. Since launching in 2008, the California Fisheries Fund (CFF) has made 30 low-interest loans—ranging from $50,000 to $350,000 — providing fishermen and sustainable fishing businesses with the capital needed to upgrade boats, purchase equipment and improve their business operations. Our recent loan to the Monterey Bay Fisheries Trust—a new community-led non-profit dedicated to securing groundfish fishing rights in the Monterey Bay region—provided the organization with vital seed money to enable its establishment. With its new CFF loan, the Monterey Bay Fisheries Trust will be better equipped to serve a community of local, family-owned fishing businesses; ease the burden on new entrants– making it easier for new fishermen to lease quota with flexible terms; and support a personalized, one-stop-shop leasing system that provides quick and improved services for fishermen. The Monterey Bay Fisheries Trust acquired more than $1 million in commercial groundfish quota from The Nature Conservancy. This transaction coupled with the CFF loan and The Monterey City Council’s pledge to use $225,000 from the city’s Tidelands Trust Fund to acquire fishing rights to be managed by the Monterey Bay Fisheries Trust–will allow hundreds of thousands of pounds of groundfish to be caught under a sustainable fishery management program. The Marine Stewardship Council certified the fishery sustainable, emphasizing the important role that the catch share program played in recovering the fishery. The Monterey Bay Fisheries Trust enhances the West Coast program, maintaining historic fishing access in Monterey Bay and supporting the communities that rely on it (Moss Landing, Monterey and Santa Cruz). CFF is fortunate to support the Monterey Bay fishing community and advance the vision of the Monterey Bay Fisheries Trust, securing the profitability and sustainability of Monterey Bay for many generations to come. 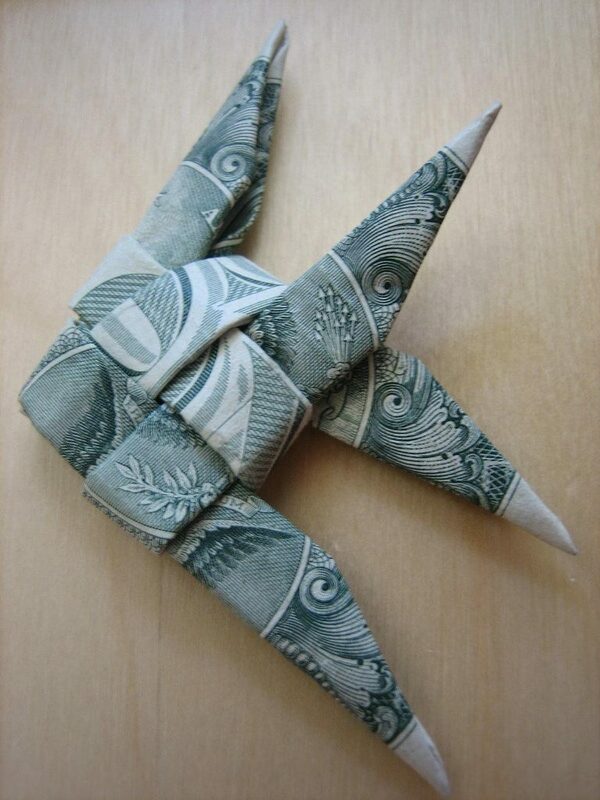 To learn more about CFF’s loan to the Monterey Bay Fisheries Trust, listen to my radio interview. Yesterday, the New York Times featured a story about the new Morro Bay Community Quota Fund. With the help of a loan from EDF’s California Fisheries Fund (CFF), the Quota Fund was able to acquire fishing quota and five fishing permits from The Nature Conservancy (TNC), which the Quota Fund will lease to local fishermen to support a sustainable local fishing industry. Here at CFF we are excited to be involved in California’s first community purchase of fishing quota, contributing to the groundfish fishery’s continued environmental stewardship. When we launched the California Fisheries Fund in 2008, it was unique and untested: a public-private partnership with the mission to make capital available to a growing sustainable commercial fishing industry. Since then, we’ve provided more than $2.5 million in loans to fishermen, fish buyers, processors and distributors enabling them to transition to or continue more sustainable fishing business practices. Many people and institutions have reached out to ask questions about our experience and story. Some organizations are considering establishing similar funds and they’ve asked for advice on how to get started. It’s the height of the much loved Dungeness crab season and the California Fisheries Fund (CFF) lent a helping hand to two Half Moon Bay, California fishermen just in time for them to participate in the fishing season. 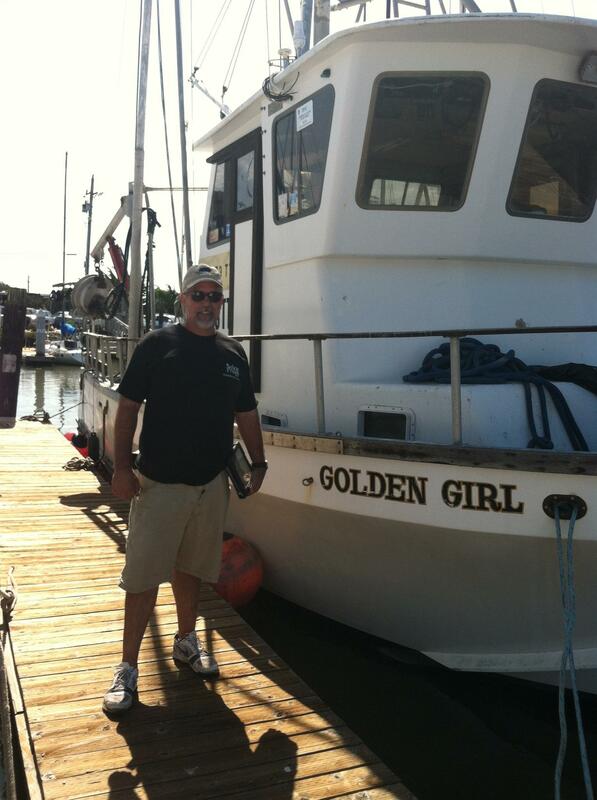 Donald Marshall, a former plumber and HVAC technician, recently received a $90,000 loan from the CFF which helped him to buy a crab permit for his boat, the F/V Janet E. Donald, who has fished since the age of 5, fulfilled his life-long passion when he became a full-time fisherman three years ago. Don, the CFF’s fourteenth borrower, sells directly off the dock in Half Moon Bay at Pillar Point Harbor.